We celebrated Brandon's 33rd birthday earlier this week! 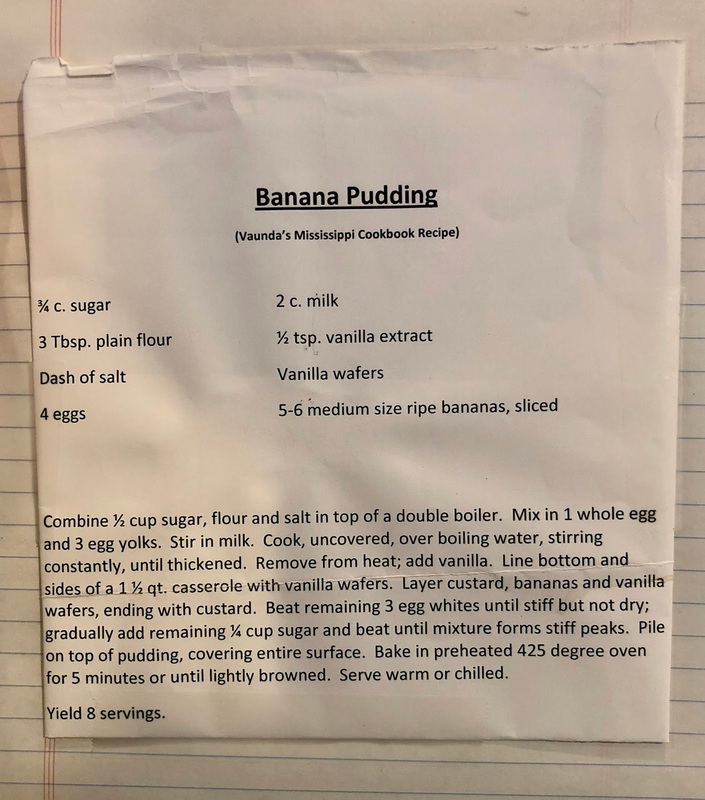 I typically make one of his favorite meals for supper -- and always end with his favorite dessert, homemade banana pudding. This year, I made my dad's grilled pork tenderloin, marinated green beans and baked sweet potatoes (along with the banana pudding). 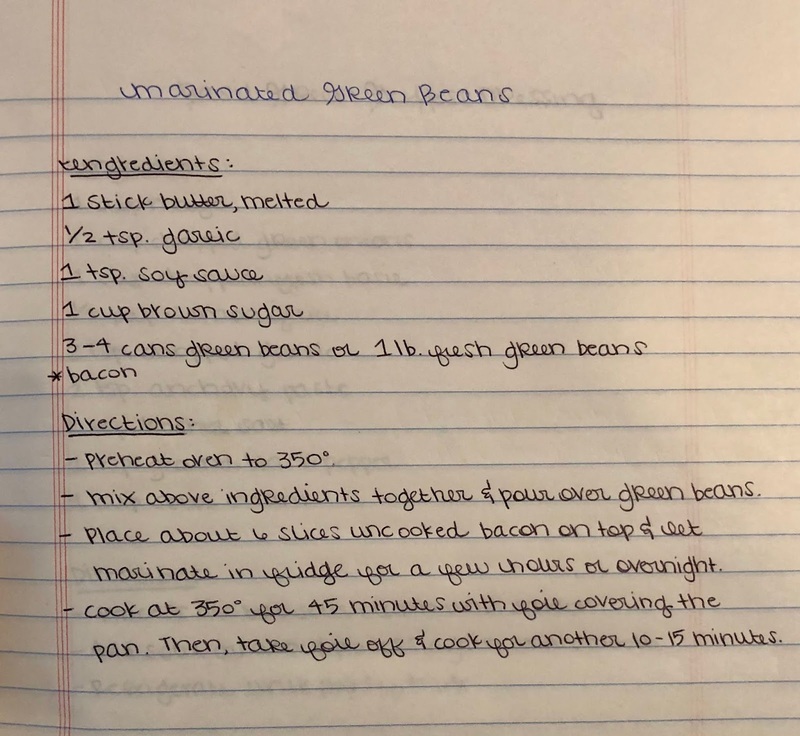 The recipes are below for anyone interested. 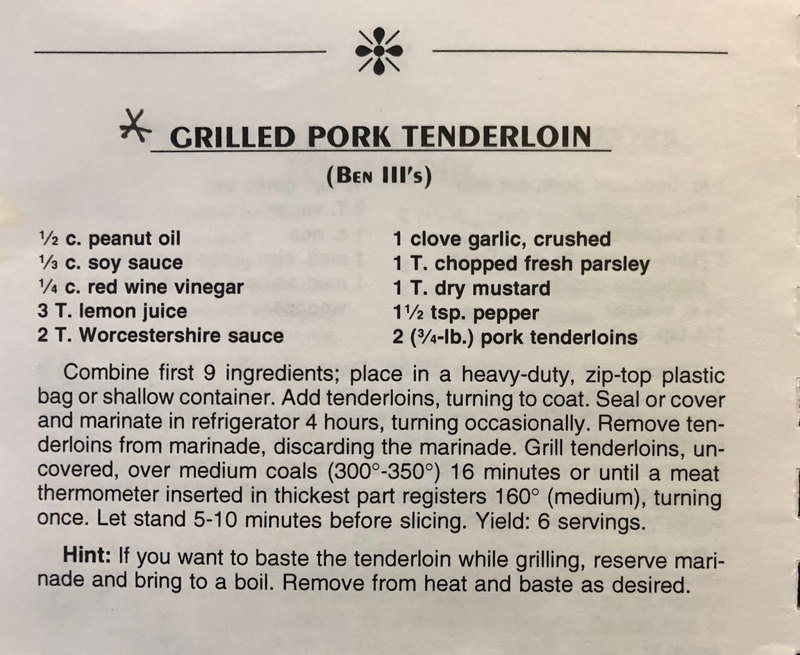 I have been completely glued to the coverage of former President George H.W. 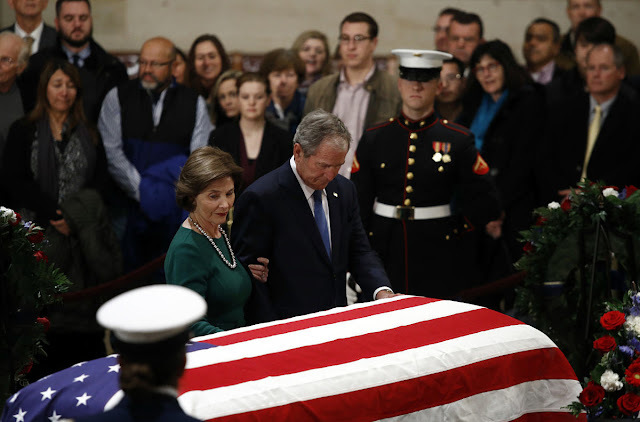 Bush's funeral services this week -- and I've loved how politics have been set aside this week. I thought his son, former President George W. Bush, did a wonderful job eulogizing his father. I laughed, I cried, I sobbed and laughed again. This is such a wonderful family with a commitment to service. Thank you, 41. This week, we did something fun and new to our Christmas traditions this year: we made a gingerbread house! Our local Target had the pre-assembled ones on major sale, so I picked one up (along with some candy to decorate with) and the boys had a ball. I loved that the kit was already assembled and it included piped icing and the candy was conveniently located right below. Target can do no wrong. PS: I also saw these little gingerbread cookie decorating kits and just might have to get them for the boys to do next week. Super cute! Then, the same night, she wore this stunning gown (I don't know the name/brand yet) and of course, the Queen Mary Lover's Knot Tiara. 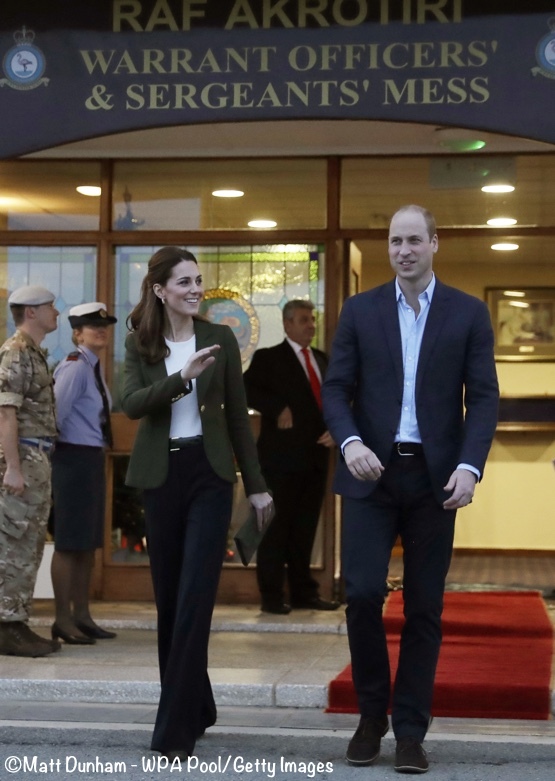 And then on Wednesday, she wore my favorite outfit of the week at the RAF base in Cyprus: her Smythe Duchess Blazer, a pair of high-waisted Jigsaw pants (which I loved on her! ), and white top beneath the blazer. Loved this look! 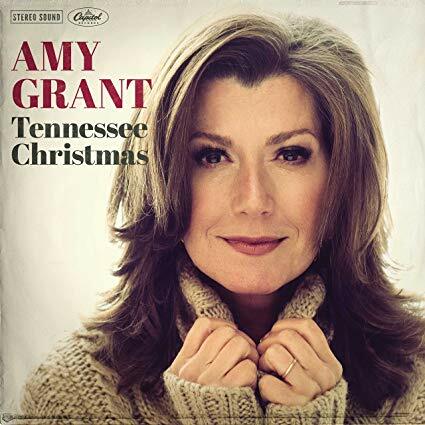 If you're an Amy Grant fan (or know someone who is), a great Christmas idea would be Amy Grant's new album, "Tennessee Christmas." Avid fans may remember her former album of the same name, but this is a new one with new tracks. I got my mom (probably Amy's biggest fan!) the record as an early Christmas gift since she has a record player at home, but it's also available in streaming, MP3, and CD. I can't wait to listen to it! Love me some Amy Grant, especially at Christmas. I loved the Dutchess' skirt... that plaid... adorable. We have done the gingerbread house with E, but then it just sits there and I feel bad about throwing it away... Have not done the cookies. 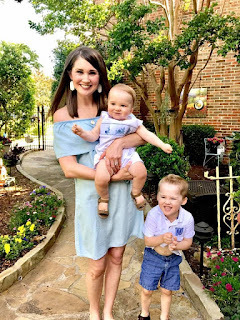 Kate is KILLING it this week!!! Ive been glued to the funeral coverage too ... so bad I finally had to turn it off at a few points, I was so emotional! Brandon's birthday meal had my mouth watering! So many similarities - I've been so into the funeral coverage and loved Kate's looks this week!